Is it ample time to fix their things and make way for Enrique Razon? The Senate bill granting the power franchise in Iloilo will soon clear Congress, and its provisions are rather clear. The chamber followed suit after the House of Representatives fast-tracked the approval of the utility franchise to Razon’s MORE to supply electricity in Iloilo, boxing out the controversial Panay Electric Co. (PECO) whose license expires in January. Columnist Victor Agustin said the bill from Senator Grace Poe’s committee provides a two-year window for PECO to exit the business and make way for the port magnate’s company to come in. 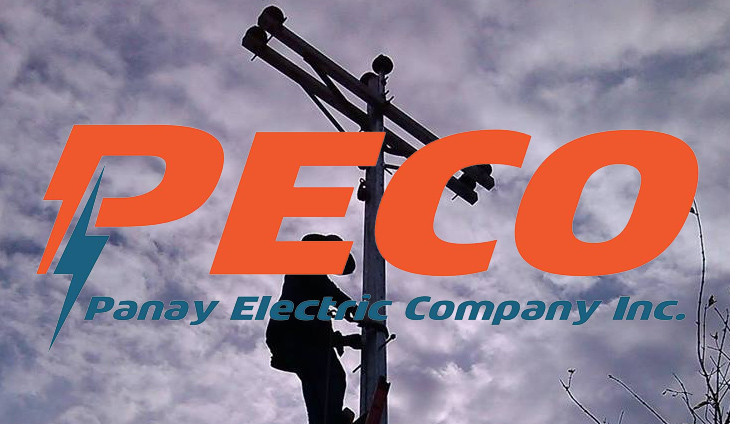 Razon has slammed the inefficient and expensive power distribution strategy of PECO running up to the approval of his franchise early November. The Senate is due to approve the bill for third reading before it can be sent to President Rodrigo Duterte for signing into law. The company gave a heads-up to investors ahead of the release of official financial statements.